The company was founded by W. Allan Jones in 1993 based in Cleveland, Tennessee where it still has its headquarters. It was one of the first payday lending companies in the country. The company has made good use of this headstart and is currently the largest such company in the country. Check into Cash has grown extensively through acquiring other relevant organizations, including pawn shops that also offer loans. This has lead them to operate under various other brand names such as U.S. Money Shops, LoanByPhone.com, Title First title Pawn, and Great American Pawn and Title. To date, they have well over 1,000 stores in the country operating in dozens of different states. They have even acquired a company based in the United Kingdom so that they could serve that market. In addition to payday loans, the company also offers a range of other services as well. They offer loans based on car titles. Customers can also pay their bills, cash checks, purchase money orders, send money via Western Union, and also buy prepaid debit cards. Not all Check into Cash locations offer all of these services however, depending on the particular state that it's operating in. Occasionally, customers will find that the company has released special promotions to help them save. You can use your Check Into Cash promo code to reduce the cost of the services. One way to get these deals is to search online. However, the easiest option is to join them on social media. 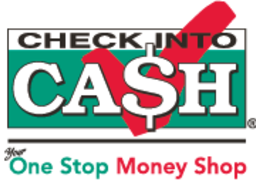 Customers can find the official website located at checkintocash.com. The company has well over 1,000 locations that operate all over the United States. If you're interested in finding a location that's near you, then all you have to do is use the website's store locator. In order to use the services available in the store, you will have to bring along your check, a valid photo identification, and certain other documents. You can also start the process online for your convenience. When applying for a payday loan on the website, then you will find out the results of your application instantly. 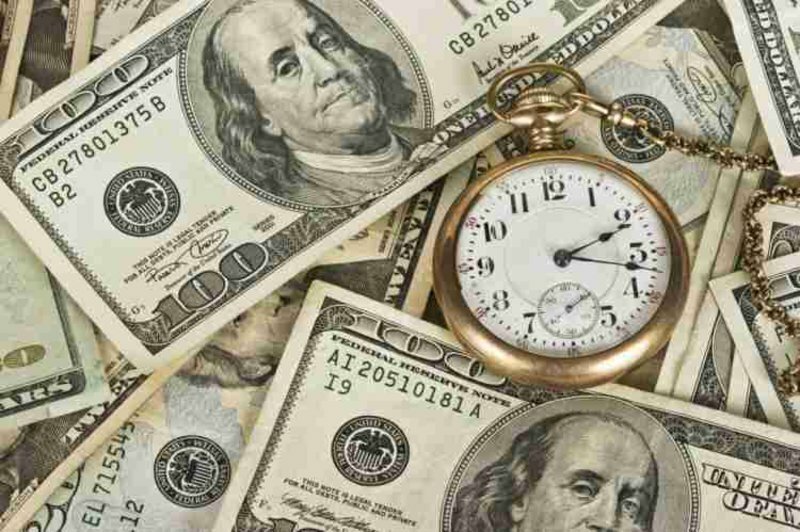 If it successfully goes through, then you can get your money as soon as the next day. Another useful service that Check Into Cash offers is a title loan. You can find out exactly how much money your vehicle is worth right from the website using the appraisal process. Of course, you will actually need to take your vehicle to one of their locations before your loan can be completed. While on the website, visitors should take the time to check out their blog. It offers plenty of useful tips on how to save money. The blog is updated on a weekly basis, so make sure that you check back regularly. You can also sign up for their newsletter while on the website. Not only will you get sent tips to your inbox, but you will also get sent special deals such as Check Into Cash coupons. You can also get access to these special deals by connecting with them on social media. They have profiles on Twitter, Facebook, Google+, LinkedIn, and YouTube. Yet another option instead of going into the store or visiting the website is using their mobile app. You can apply for a loan or even manage one that you already have from the convenience of your phone. If you do need to stop by a location, then you can get the address right from the app. Android and iOS device users can download the app since it's compatible with both operating systems.